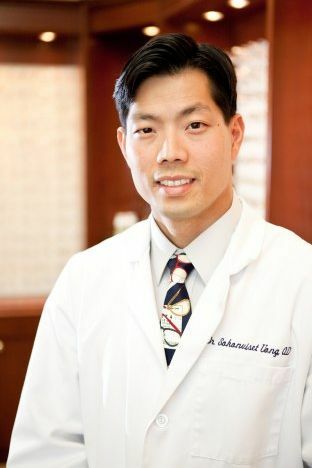 Dr. Sokonviset Uong was raised in Jacksonville, Florida. He attended University of Alabama where he earned his Bachelor of Science degree in Biology. He received his Doctorate Degree in Optometry from the prestigious Nova Southeastern College of Optometry in Fort Lauderdale, Florida in 2001. 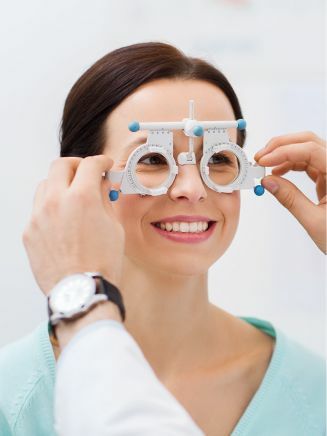 Dr. Uong was awarded America’s Top Optometrist in 2002-2003 by Consumer’s Research Council of America. Dr. Sokonviset Uong is a Florida Board Certified Optometric Physician. 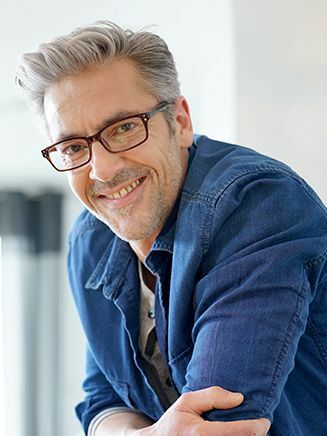 Doctors of optometry are independent primary health care providers who examine, diagnose, treat, and manage diseases and disorders of the visual system, the eye, associated structures as well as diagnose related systemic conditions (American Optometric Association). 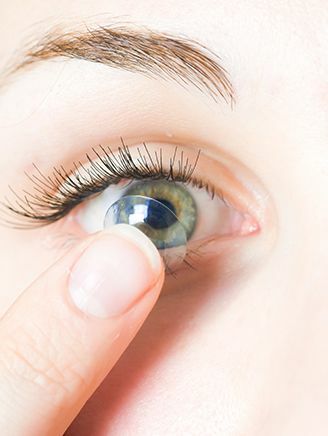 In accordance with state law, they prescribe, fit, and dispense ocular medications, glasses, and contact lenses, providing comprehensive health and vision care for all ages.